According to the Centers for Disease Control and Prevention (CDC), the total national health expenditure in the United States was $3 trillion in 2014. This works out at $9,523 per capita, or 17.5 percent of America’s GDP; no other developed nation comes close in terms of health care spending. The cost of health care is steadily rising, placing financial strain on families that can’t afford these increases. When it comes to choosing a Medicare plan , out-of-pocket costs can quickly add up and surprise you if you’re not prepared. Let’s look at a few costs to be wary of when considering a Medicare health plan. Is Your Annual Checkup ‘Free’? Once you have Medicare Part B, you receive a preventive care doctor’s visit and an annual wellness checkup free during the first 12 months. Yet, you could still receive a bill depending on the costs and services. Although there is a host of preventive care services with no cost-sharing, you could pay coinsurance and/or a Part B deductible if your doctor orders a test not considered preventive, or you have tests more frequently than Medicare will cover. Medicare covers a large percentage of preventive care screenings with no extra cost to you, but you may end up paying out of pocket if a screening test finds something untoward that requires further tests. If you require a service or test not covered under preventive care, you’ll need to pay the 20 percent co-pay. Your coverage lasts for up to 100 days in a nursing home after a three-day stay in a hospital; however, if you require more than 100 days of care in the nursing home, you’ll be responsible for all costs. If you expend the resources available to you at this point, you’re likely to qualify for Medicaid. This will cover a certain percentage of long-term care expenses, but you’ll still need to buy private long-term care insurance to be completely covered. Medicare Advantage plans (Part C) are a fine way to keep your out-of-pocket expenses down. Traditional coverage (Medicare Part A, B, and D) may cost up to $350 a month; with Medigap Plan F for a comprehensive health coverage plan, you could be looking at an extra $200 a month (costs vary according to provider and state). 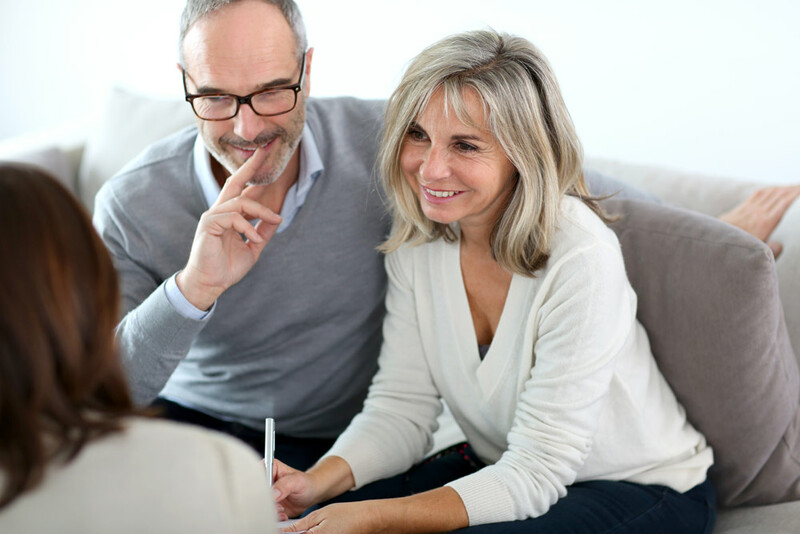 Healthy seniors in particular could save a significant amount of cash with a Part C program, which could cost as little as $135 a month (costs vary) and provide you with coverage comparable to what we mentioned above. However, while you can save a lot of money without sacrificing your insurance protection, there are potential costs to be aware of. If you choose Medicare Advantage, your network of providers reduces dramatically. This means you might have to change providers. Therefore, if you end up with new doctors unaware of your medical history, and you fall ill, there’s a chance you won’t have the same level of access to specialists as you would under traditional coverage. In this instance, you may have to receive treatment “out of network,” which means you’ll pay more. In fact, you might have to pay for everything out of your own pocket. If you currently require any of the above services or believe you will need them in the near future, it will be necessary to purchase a Medigap plan. It’s crucial for you to take inventory of your health prior to the purchase of any Medicare plan. Never assume you’ll stay healthy; if you choose insufficient coverage and suddenly become ill, out-of-pocket costs can quickly increase.